my pirl nautilus wallet will not update any more blocks past about 3 weeks ago. 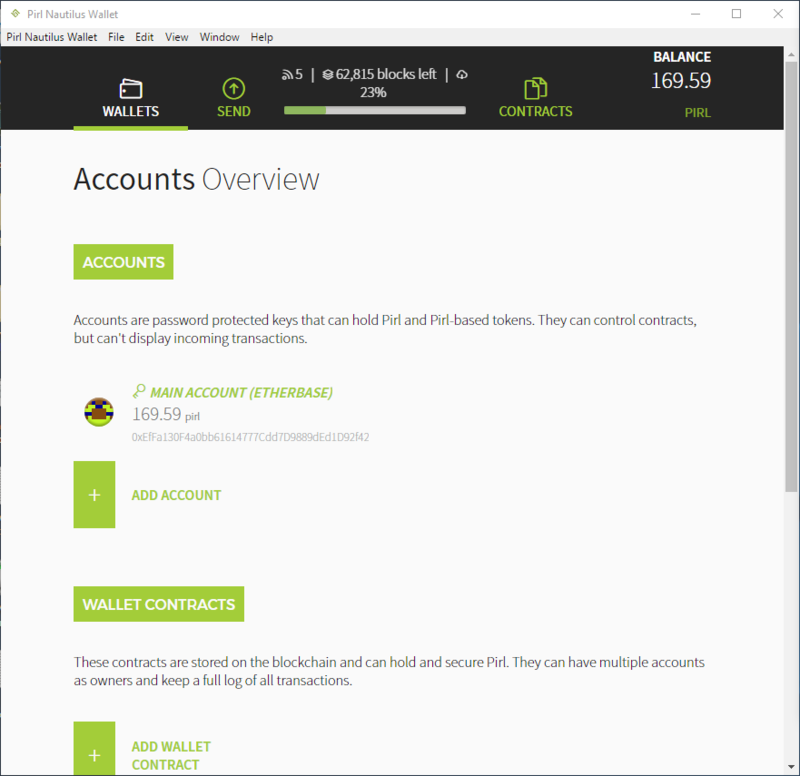 here is screen shot of pirl wallet account. page shows connecting to peers and the number of blocks needing to be verified which continues to grow . but will not verify blocks and update account balance.